Hello Ethiopia, we are happy to have you represented at the 1st ever African Cup of Slam Poetry through your national candidate Tsion Fissela Terefe. 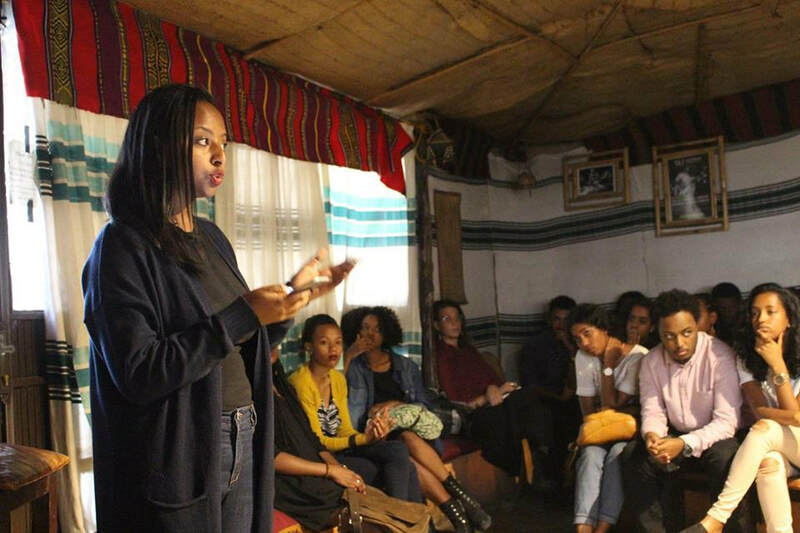 Tsion is currently working at an independent TV station. She has always been fascinated with the power of words and will never stop being mesmerized with the beauty of words that rhyme.